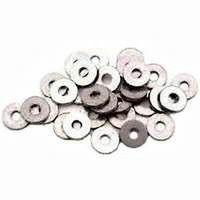 Fender Washers 3/8 X 1-1/2" Fender Washers 3/8 X 1-1/2"
Fender Washers 3/8 X 1-1/2"- - Our Zinc Plated Fender Washer is long-lasting. 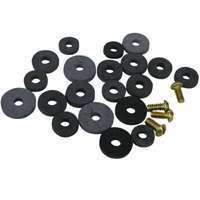 Below is more info on our Fender Washers 3/8 X 1-1/2"
Fender Washers 1/4 X 1-1/2" Fender Washers 1/4 X 1-1/2"
Fender Washers 1/4 X 1-1/2" - Our Zinc Plated Fender Washer is long-lasting. 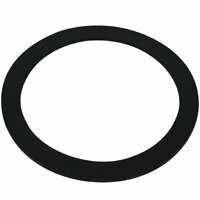 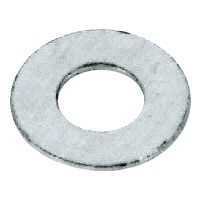 Below is more info on our Fender Washers 1/4 X 1-1/2"
STAINLESS FLAT WASHERS 3/8" STAINLESS FLAT WASHERS 3/8"
A thin, flat, circular steel part with a centrally located hole. 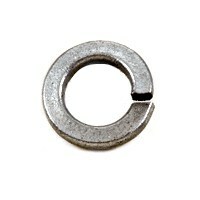 Washers are designed for assembly around a bolt or screw, between the bearing surface of the fastener and the part to which it is attached. 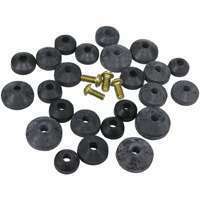 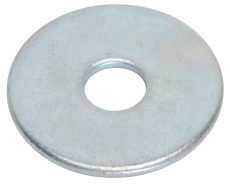 Flat washers are used to improve stress distribution, and to span large clearance holes. 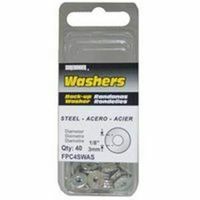 USS Flat Washers are sold in 5lb. 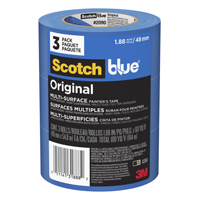 and piece count boxes. A flat washer with significantly more surface area than a USS or SAE washer. 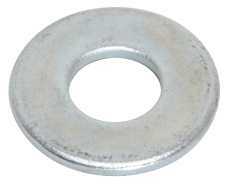 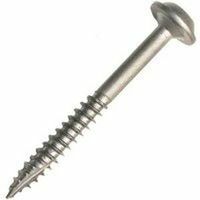 They are also made from thinner gauge steel than most flat washers. 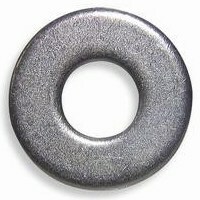 Used where an extra wide bearing surface is required. 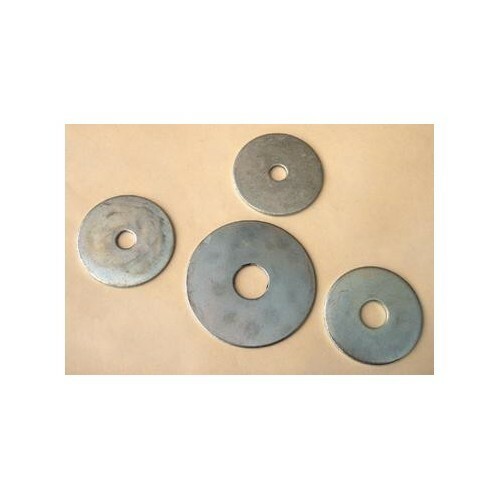 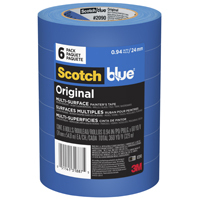 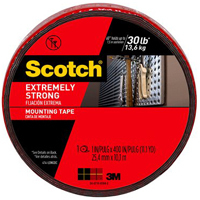 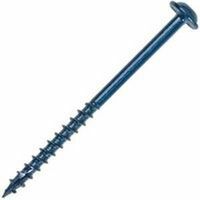 Originally designed for auto body repair work, they are also used in sheet metal, plumbing, and electrical work.